We’ve formed a company based on the ethos that every little thing can be good. And if it’s not good, we (us and our customers) can make it good. From design to product development to final production, we work hard to ensure our business practices align with fair trade standards. We visit our workshops regularly, partner on designs and develop close relationships with all our producers. 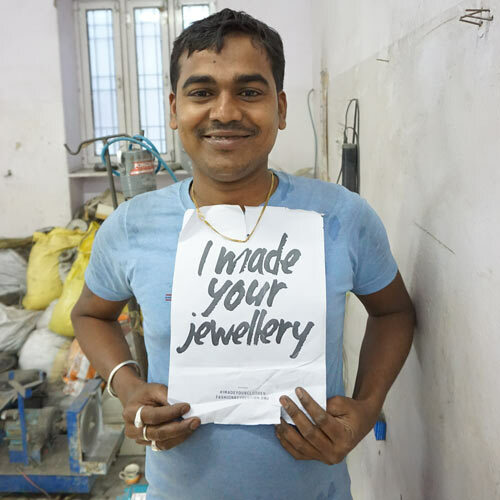 Our artisans know that their work gives back to children in their community who are in need. Working for the lives and rights of children, we certainly will not accept being a part of the problem. We want you, the customer and contributor to feel good knowing where your products came from and who made them. 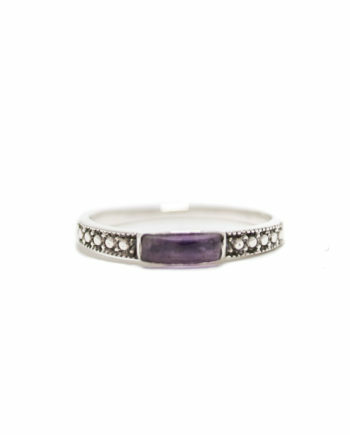 All our products are handcrafted using 925 Indian Sterling Silver. It’s purchased in bulk from the Indian government which safeguards as a regulated metal. 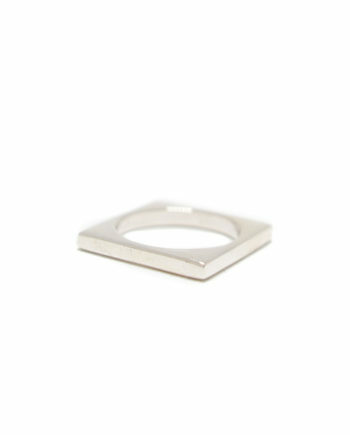 Sterling silver is hypoallergenic which means it never turns your skin green or bumpy (ew!). 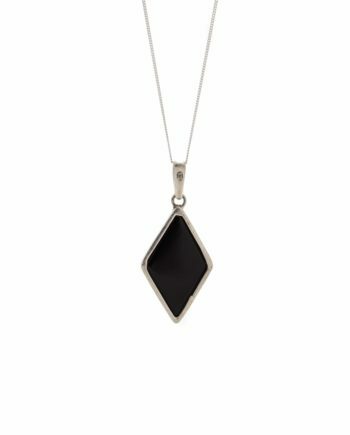 We use readily available semi-precious stones, which are sourced from all over the world. Jaipur is one of the largest gem trading places on the planet, which allows us to work with a variety of stones. We use brass for accents only and we never plate. When we’re bigger we’ll be looking to start working with 14 & 18k gold, fair-mined metals and precious stones. 100% of our profits fund our projects. How you ask? Well Tribe of Lambs is actually an umbrella of two legal and financial entities. 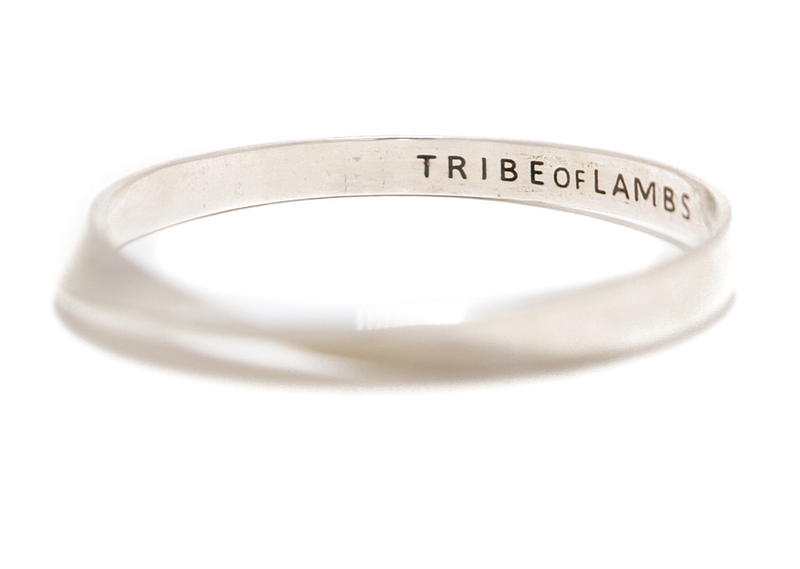 Tribe of Lambs Inc makes & sells jewelry, donating 100% of the profits (with a minimum of 10% per sale) to Tribe of Lambs Giving. 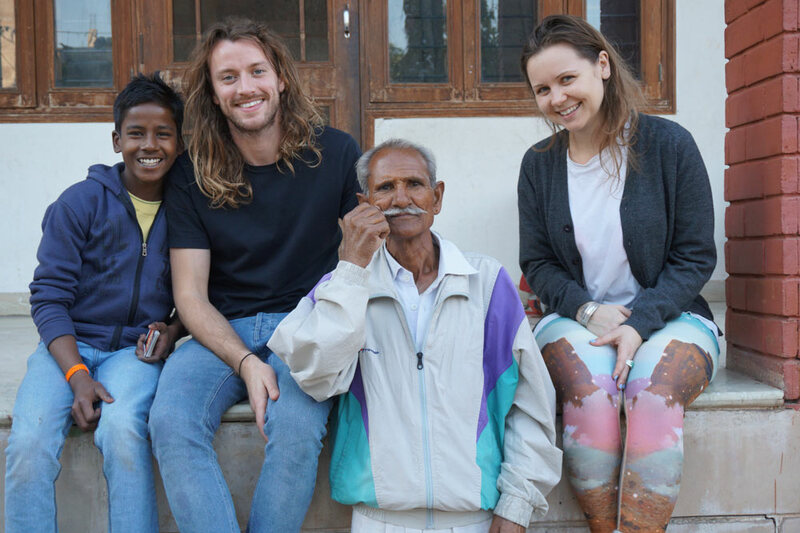 Tribe of Lambs Giving is our registered nonprofit organization, which raises additional funds and carries out our charitable work and compassion projects in India. We have started on the long journey towards attaining charitable status so that we can maximize our fund development efforts and…fulfill on bigger & better projects, making a bigger impact for children with HIV in India. It is our long term vision to build on our education projects towards health, awareness and eventually housing with our dream to “Rays the Roof” with a home for 200 children. 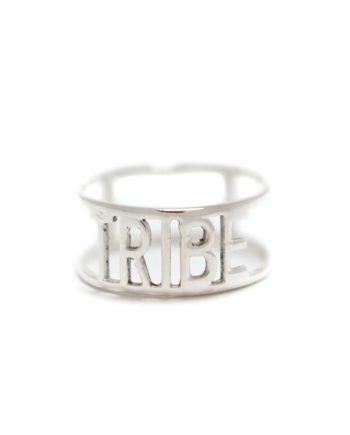 While the Tribe is truly world wide, the team is tiny & mighty. We are a team of two – friends’ first, business partners second – and we’ve been working for four years to build a business for social good. What started as an idea back in 2014 has now grown to reach 1500+ customers, donors & volunteers yearly. We’ve donated more than $55,000 to date through our blood, sweat and tears. We’ve proven what is possible when you believe in a purpose over profits. The road for a social entrepreneur is not easy; we have questioned ourselves many times and often found it difficult to keep going. However, the sacrifices are worth it when we see the impact made through our efforts, not only for our beneficiaries, but for our contributors as well. Nothing feels more “good” then knowing we’re making a positive change in the world.